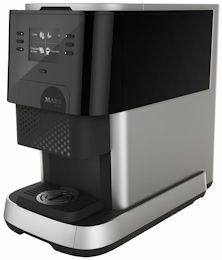 Crane Merchandising Systems proudly introduces VOCE, our new freestanding range of hot drink machines. 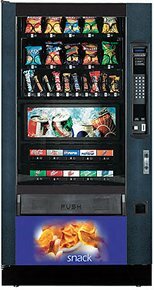 The VOCE is sure to increase sales by attracting users to a fantastic looking machine and providing exceptional beverage quality, ensuring unmatched customer satisfaction with every purchase. 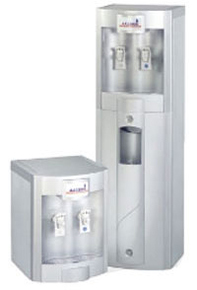 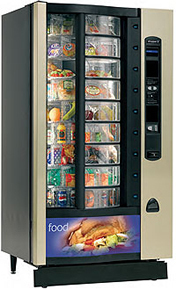 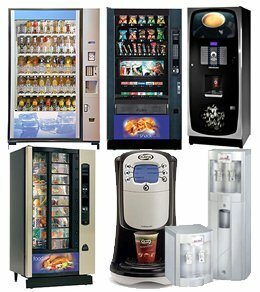 VOCE machines are also environmentally friendly, and are manufactured where possible from recyclable materials. 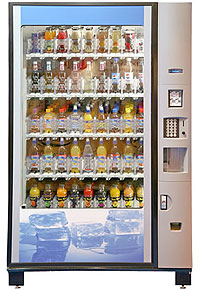 VOCE incorporates energy saving software, which can be programmed to reduce energy consumptions during periods of inactivity.